Hello! My name is Shantel Gardner. 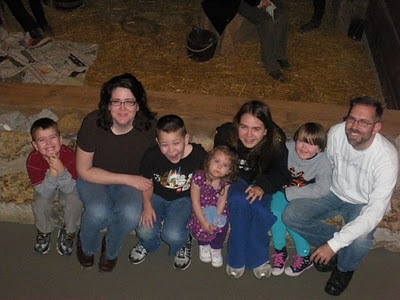 I live in Apple Valley, Minnesota with my husband Joel and five children. I have been married 15 years, and my children are as follows: Brooklyn- 14, Sawyer-11, Porter- 8, Ella- 6 and Emma 4. Oh– and we have an overweight Golden Retriever named Maggie. She’s the awesome that makes our family awesome. I grew up in the small farming metropolis (that means no stop light) town of Duchesne, Utah. After graduating, I went to Snow College, then moved to Vegas — where I met Joel– and attended UNLV. Two weeks after we were married, we moved to Arizona, where I attended ASU- (do you have college whiplash yet?) –and we started our family. We lived there for about 11 years, then one year in Reno, and then *BAM* Minnesota. I am now at the U of M getting my two bachelors in Religious Studies and History, with a minor in Jewish Studies. 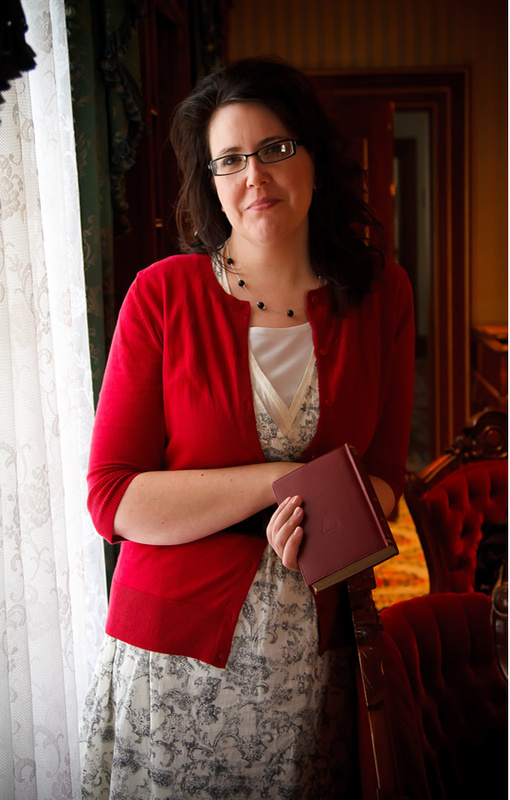 I am a historian of early Mormon Church history, with emphasis on Emma Smith and the personal life of Joseph Smith. I also serve on the board for the Joseph Smith Jr. and Emma Hale Smith historical society under the direction of Elder Ballard, and I do a lot of stuff and things for them [like speak at conferences in Nauvoo, Palmyra, Winter Quarters, etc., including family reunions for the direct descendants of Joseph and Emma to help them learn more about their amazing ancestry]. What’s your favorite part of motherhood? I love that Motherhood is so loved by the Lord. I love that the everyday, ordinary, mundane tasks that I do every day are like crown jewels to him and He treasures them so much. I love knowing that what I have chosen to do with my life makes him happy and is the most valuable thing in the Kingdom of God. What part of motherhood would you subcontract out if you could? Listening to the whining. I mean come on people….get over yourselves. Brag for a minute. Do it. What are a few things that you’re pretty good at? I am good at seeing angles of things that most people don’t see. Also details about things most people don’t see. This has been the greatest blessing of my life. Do you have a favorite scripture or quote? Why? When Joseph Smith restored the Relief Society, he said, “If you live up to your privileges, angels cannot be restrained from being your associates.” That is a few words with a powerful punch. And he was telling the truth! Friends are great for venting. What’s been frustrating you lately? Let me use this question to talk about friends. I love diversity, and I love to have friends that don’t share my beliefs. I don’t like being agreed with all the time. I recoil from judgment on anybody or anything- but I do my share of it, so when I vent, I need someone to just roll with me- I will eventually move on. Shantel hasn’t written on her blog for several months and she felt embarrassed to even mention it, plus it’s private, so I’m going to direct you to a cool two-part series she wrote about Emma Smith over at “Women in the Scriptures”: Part 1 and Part 2. Please take a minute to say hello to Shantel in the comments below. I know she’ll check them compulsively hoping that people didn’t think she’s an idiot. 🙂 Thank you, thank you, Shantel. Thank you for being such a good friend and good example to me. It’s a gift to know someone like you.